Transcription by the reliable pro you will be happy to trust. Yes, experience delivers both client-ready transcripts and peace of mind. 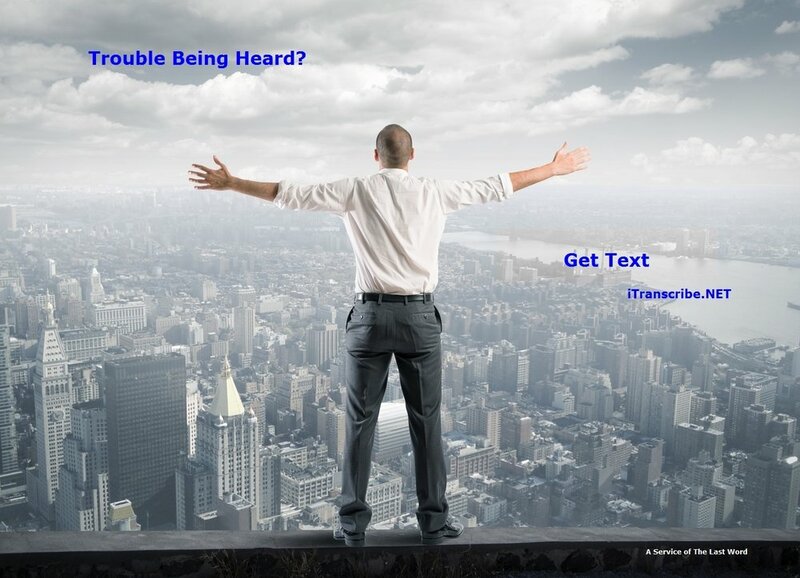 The iTranscribe team provides the highest quality audio transcription services, guaranteed. We are professional, on time, confidential and efficient. For 25 years, we’re still passionate about providing the best, most accurate audio transcripts at a competitive price, tailored to your specifications. Why? Business & Personal Transcription Services. Call 414-272-3787 or email today for your FREE Audio Transcription consultation, and quote. I love the idiosyncrasies of spoken language. Good transcription is faithful to the voice. I look forward to connecting with each new project, each new client, then diving right in to your transcription project. I take pride in no-pressure phone conversation. Your voice-to-text transcription request is always confidential.